I don’t know why you “have” too But I wish news of your next project will come out soon. 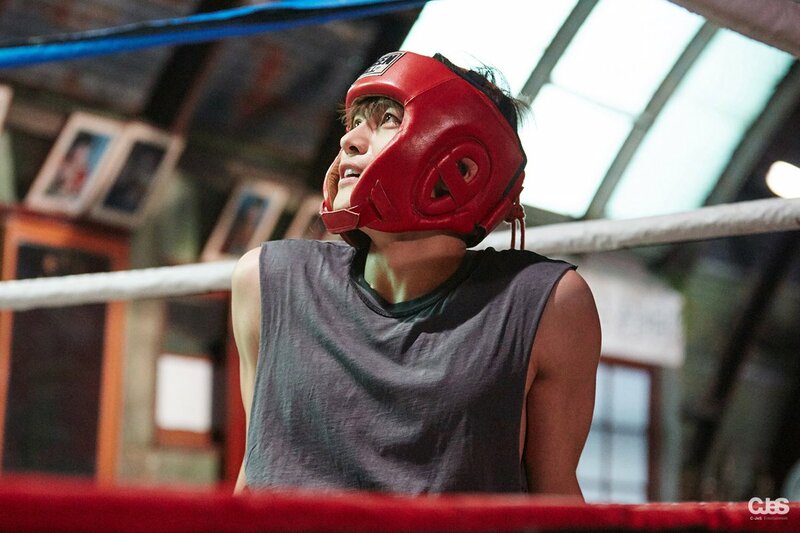 Eat well regularly + exercise = perfect formula, Fighting JJ!!! Goodness, Jae really looks worn out tired! And still sniffing. He is very sensitive to allergins in the air! 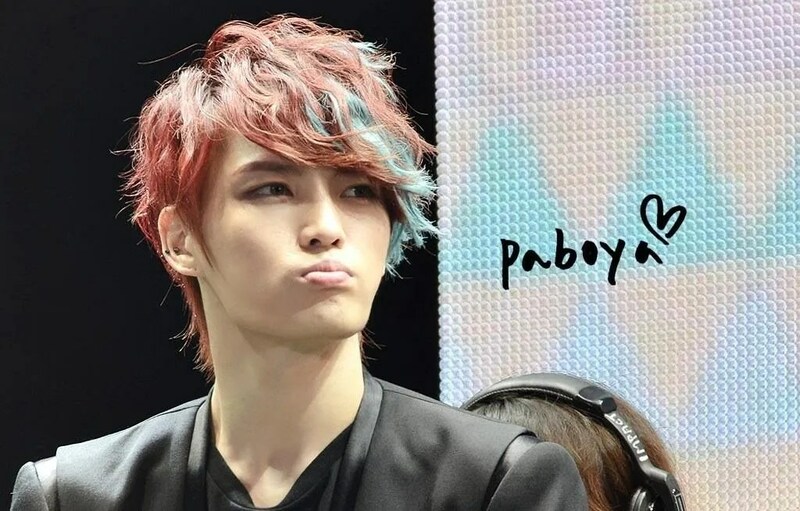 Love Gummy’s song and really love the video… a new look for our Jae. An expansion of the Photobook that’s just come out! And Kris ….. don’t we love the dark hair? BUT…. that video you posted from the first Asia Tour…..Last Rain. Oh my goodness….the blond hair and the hairstyle is to die for! It must be after a long day of work-out and shooting then posting something on IG. Even this color hair? Wish I could go back in time so I could go to this concert series!